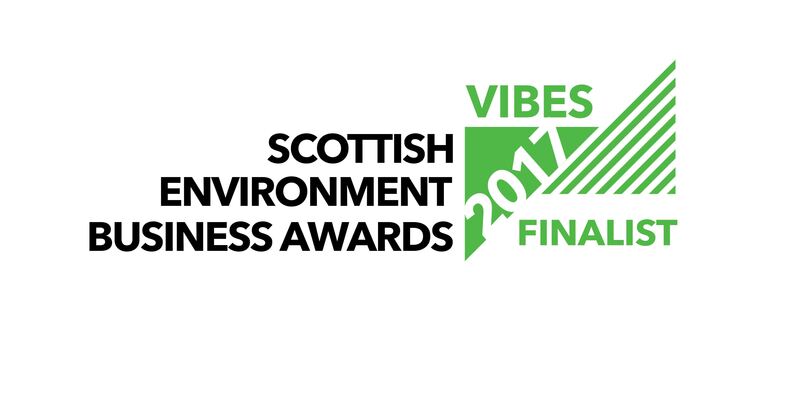 We are thrilled for The Scottish Cafe & Restaurant to be recognised by VIBES Awards 2017 and to be a Finalist in the Management Award. Sourcing, community and environmental projects are an ongoing ethos for us and we have to look at all aspects of our company to ensure we are as sustainable as possible. 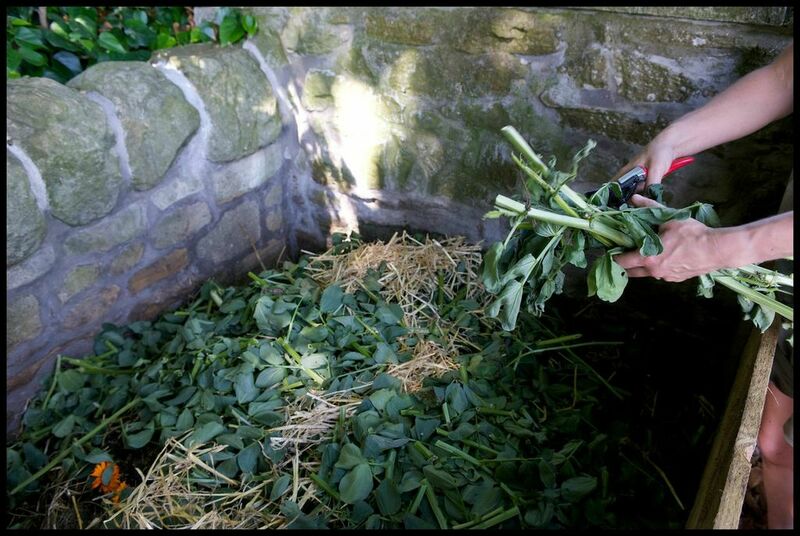 The Scottish Cafe & Restaurant at The National Galleries of Scotland has always had sustainability at heart – only using Artisan suppliers, our very own one acre Scottish Kitchen Garden and seasonally changing menus are all part of how we look at the holistic way to run a busy restaurant and events venue. The Management Award recognises businesses whose management systems deliver continuous improvement in environmental performance. This category is aimed at businesses that are taking a holistic approach to environmental improvement and can demonstrate the associated economic and social benefits that have been achieved.